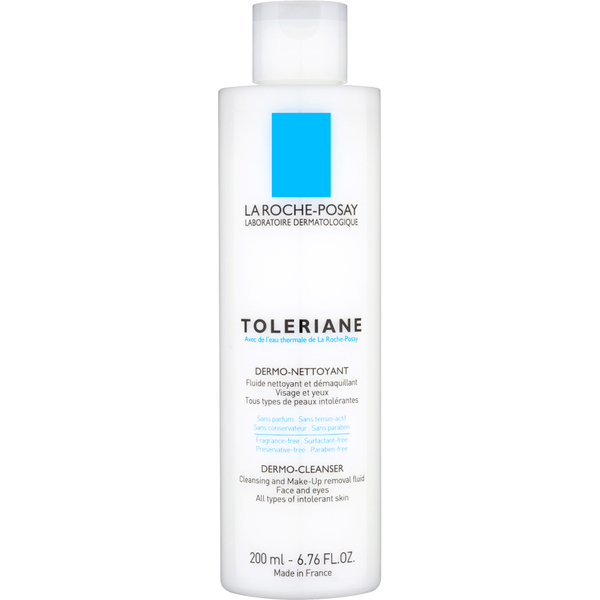 Effect This unique cleanser formulation with patented Teprenone, Vitamin K1 and calming organic orange oil will not only soothe the skin, but cleanse deep within the pores removing impurities and make-up. 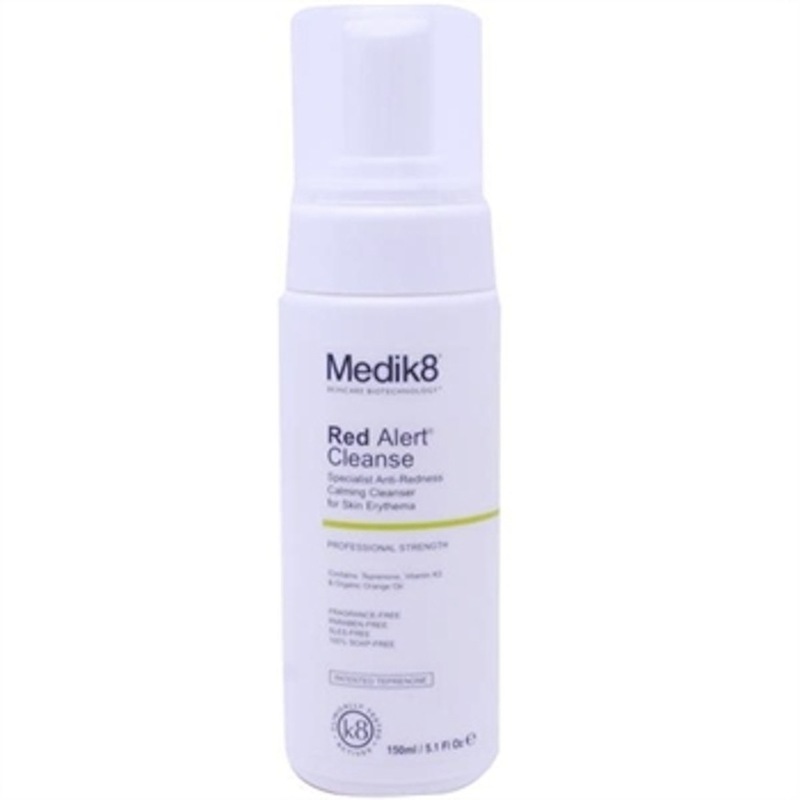 Description Red Alert Cleanse is our first ever dedicated cleanser for skin with broken capiliaries, hypersensitivity and redness. Teprenone reduces the skin cell sensitivity and maintains the skin in a generally healthy condition. It limits negative impact of biological skin-stressors, blocking the release of pro-inflammatory stimuli. Teprenone trials suggest a protective mechanism for skin cell DNA, extending the life of each skin cell for a third longer than that without the Teprenone application hense the recommendation to use Red Alert Cleanse and Red Alert Serum pre and post peel. Vitamin K1 helps repair damage to weak capiliaries reducing the appearance of skin redness. Foaming pump allows gentle application to the face, without the need for vigorous rubbing to create foam. 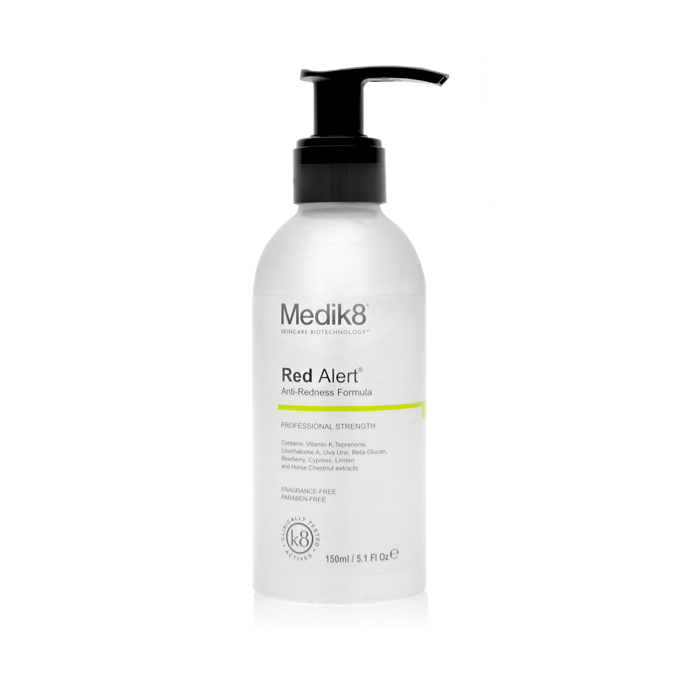 Use in conjunction with Medik8 Red Alert Serum followed by a Medik8 hydrator. Precaution Avoid contact with the eyes. If contact occurs, rinse immediately with water. If skin irritation occurs, cease use immediately. If irritation persists, contact a skincare professional or your GP.